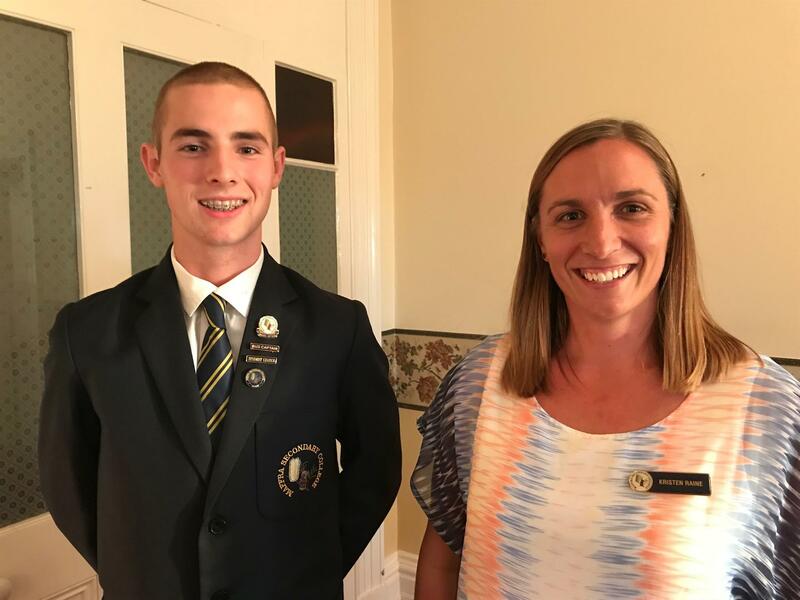 The Rotary club of Maffra recently had School Captain, Michael Airey and science team leader Kristen Raine visit to talk about their visit to Stradbroke Island earlier this year. 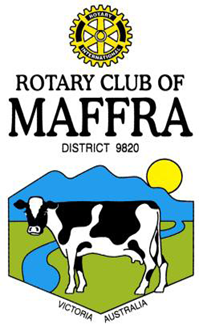 Michael received the Rotary club of Maffra Scholarship last year at the end of year Presentation night. The scholarship is awarded to a student entering year 12 the following year who displays a variety of characteristics including a commitment to the school and wider community. Michael told us about his recent once in a lifetime experience. He joined nine other students and their teacher Kristen Raine on Stradbroke Island, at the research station run by the University of Queensland, where they spent a week. During that time they listened to lectures and ventured into the water to undertake some research, including seine netting, compiling data from the netting, and taking underwater footage. Michael told us how the trip changed their perspective and motivated the students. The experience conveyed the importance of STEM (science, technology, engineering, math) subjects to the students. Concluding his talk, Michael thanked the Rotary club of Maffra for his Scholarship. Kristen Raine said the trip was the result of a grant from the Inspire Australia Science program. The trip to Stradbroke Island has inspired the students to think about the bigger picture, to aim high, that they can make a difference and they can contribute to the future.